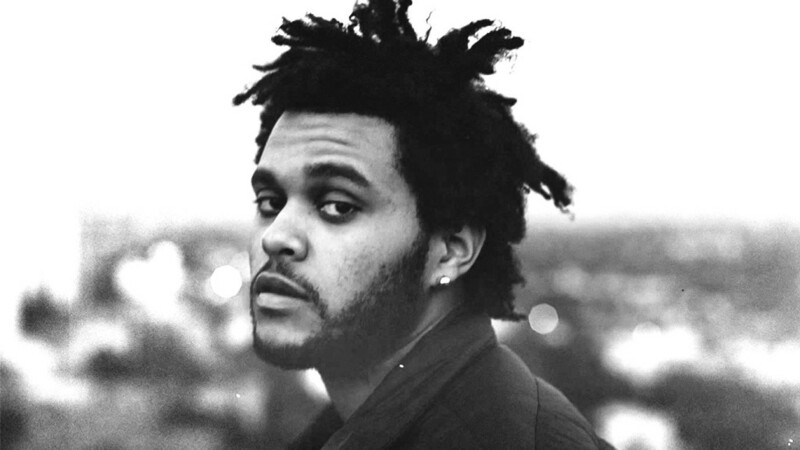 R&B singer Abel Makkonen Tesfaye is known professionally as The Weeknd. He was born on February 16th, 1990 in the Toronto, Canada area. His music career took off when he uploaded several songs to Youtube. Fellow Toronto native, Drake took notice of the records which helped generate a phenomenal buzz for the singer. Since first bursting on to the scene, The Weeknd has accumulated many hits that graced the top of the charts. Some of those hits include records such as Earned It, The Hills and Can’t Feel My Face. The r&b singer has also received praise from artists such as Babyface and Nick Jonas for his talent and musical influence. If you have a special event coming up and would like to book a celebrity appearance or performance, The Weeknd is a great choice. With genuine talent and a vibrant energy, the singer will definitely make your night one to remember. Our friendly staff at New Era Booking & Management Firm will make sure the booking process runs smoothly. To begin the process of booking The Weeknd for your upcoming event, please fill out our booking request form. While filling out the form, be sure to include all the questions you may have. Also include the details of what kind of event you would like to book the singer for. Due to a high volume of requests, we ask that you only inquire about these services if you have a serious interest in booking The Weeknd. A member of our staff will respond in a timely manner to further assist you.